Welcome to All Star Lincoln, serving the Prairieville area with a wide selection of new Lincoln vehicles and quality pre-owned cars, trucks, and SUVs. We welcome the opportunity to serve you, and our goal is to put you behind the wheel of the Lincoln that is right for you. Please feel free to browse our new and used inventory, review financing options, or request a quick quote on a vehicle. Check out our hours and directions page for directions from anywhere in the Baton Rouge area. If there's anything we can help you with, please send us an email or call us at (877) 360-4186. Our Prairieville Lincoln dealership looks forward to serving you! You can quickly and conveniently schedule service or order parts for your vehicle from our website. You can rest easy knowing that our skilled technicians will be taking excellent care of your vehicle. Stop by and see why Baton Rouge Lincoln drivers trust All Star Lincoln with their vehicles. Call or email us today to schedule a test drive for a new or used Lincoln vehicle. 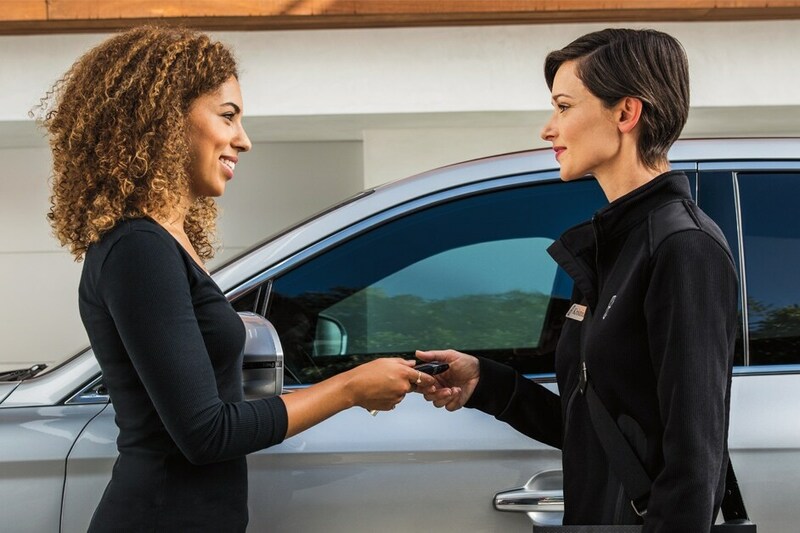 We take great pride in connecting each of our customers with the car of their dreams. Prairieville Lincoln shoppers stop by and let us show you how fun easy purchasing your next vehicle can be.